Dabin took to social media earlier this week to announce his second album is officially done! And with this announcement comes new music. The producer’s name saw a huge jump after touring with Illenium on his most recent Awake tour. Dabin also collaborated with Said The Sky on his most recent tour run, adding a unique live addition. In 2018, we featured him after releasing “First Time” with Seven Lions and SLANDER. 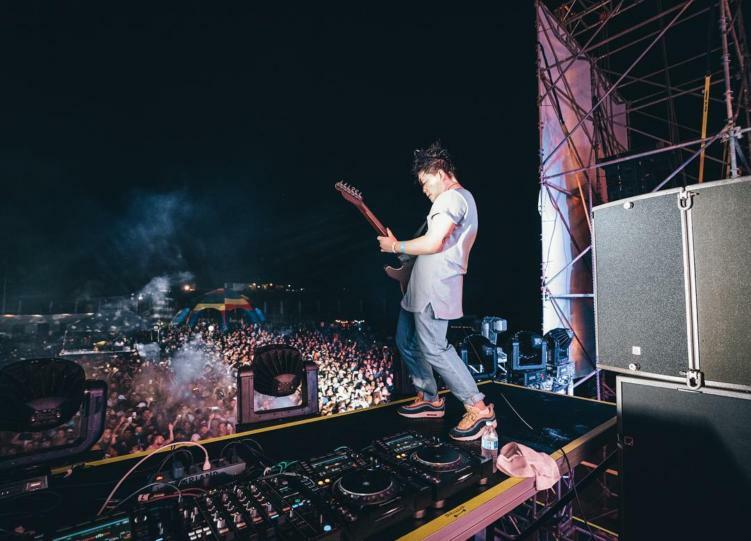 His unique ability to incorporate his guitar into live shows have made him stand out in a crowd of rising producers. While there is no official name yet for his second album, you can stream “Alive” ft. RUNN in the meantime! Dive into the new single below, and be on the lookout for Dabin’s new album soon.